Tamil » Cinema News » Narendra Modi biopic finally locks a date! Actor Vivek Oberoi has starred in PM Narendra Modi, which happens to be the biopic of the current Indian Prime minister. Directed by Omung Kumar, known for directing the biopics of boxing champion Mary Kom and Sarbjit Singh, this movie also has Vivek Oberoi as a part of the screenplay team. 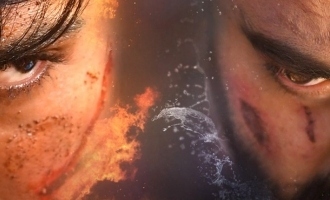 Initially the movie was announced as April 12 release, a day after the first phase of voting in Lok Sabha elections is scheduled, and then after receiving criticism, the team had preponed the release to April 5. However with rising opposition from parties like Congress citing violation of model code of conduct, the move was criticized. 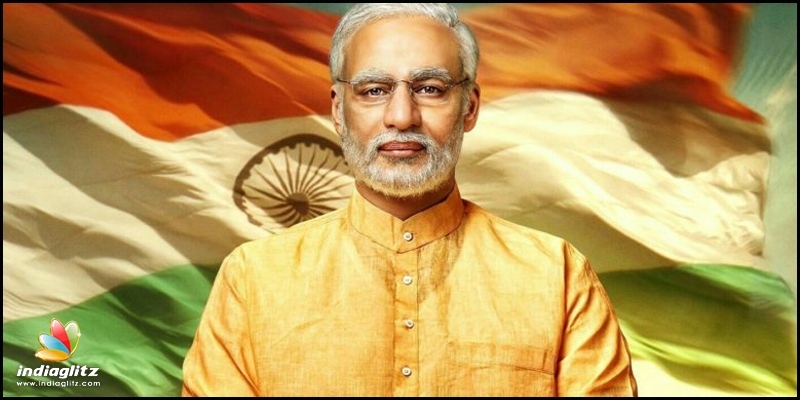 Yesterday, producer Sandip Singh tweeted the new poster of PM Narendra Modi revealing that the movie is all set to release on April 11. It must be noted that Lok Sabha polling phase 1 begins on the same date, and it is to be seen if the other parties will fight this move which clearly violates model of conduct. 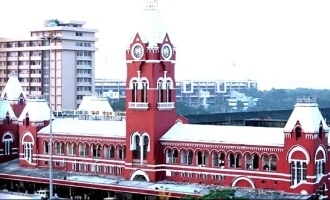 Chennai central railway station gets a new name!